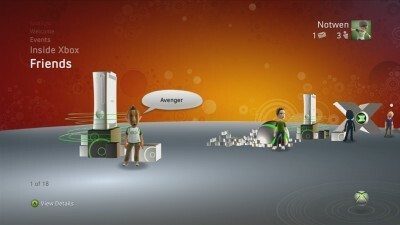 I’m looking forward to the new Xbox experience for Xbox 360. The new UI (user interface) is looking great and I think the avatar thing will be cool. Every week Gamerscore Blog write something new about the Experience. This week it’s Themes 2.0 and Friends Channel.